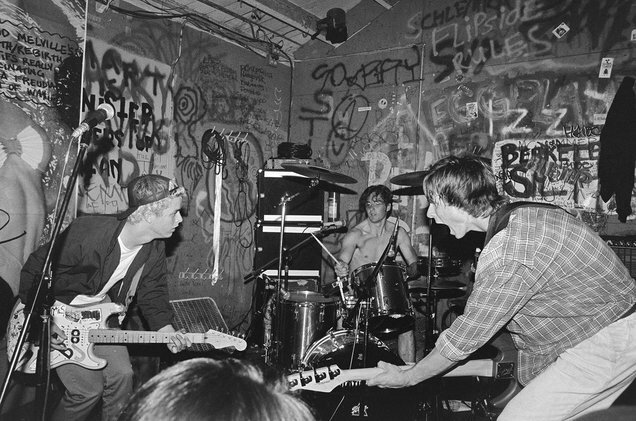 Turn it Around: The Story of East Bay Punk is the latest project to get the coveted Green Day co-sign. The exciting new doc tells the story of the hyper-influential San Francisco-area punk scene that nurtured numerous notable bands. In addition to being executive produced by Green Day, Turn it Around features narration from Iggy Pop and a slew of guest commentary.